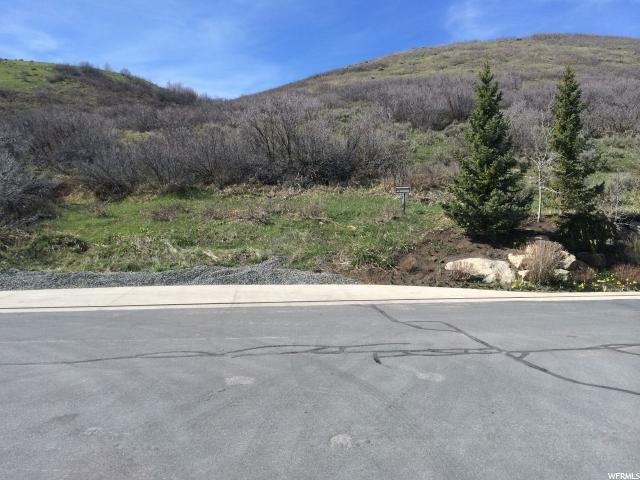 Buildable gentle sloping lot atop of Emigration Canyon on quiet cul-de-sac. Private street with only one immediate neighbor. 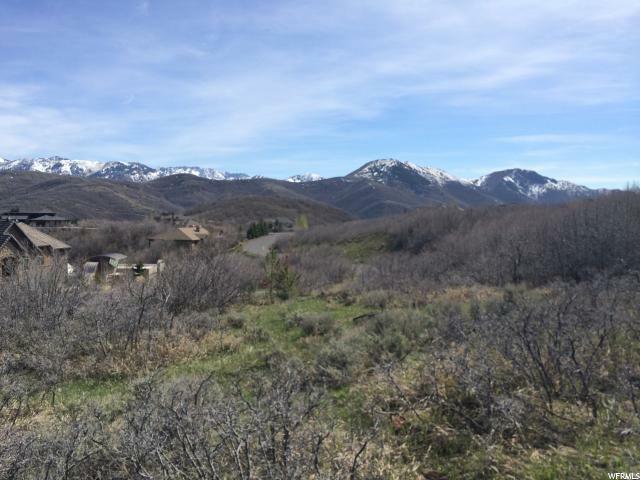 Panoramic southern view of Wasatch mountains. 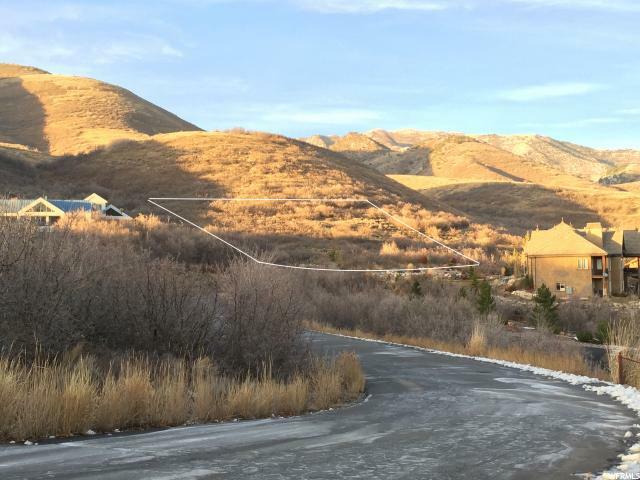 Survey, topo and perk test available. Buyer to verify all information.